Today while installing an ETL utility one of the related Windows Service got stuck on Starting mode. I tried restarting the server 2-3 times but everytime it got stuck on “Starting” status. 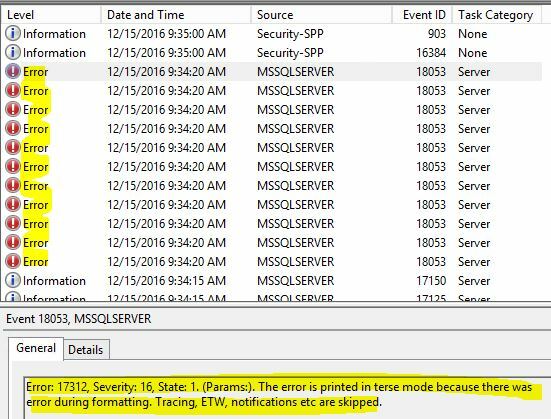 So to know what happening behind the scene I thought to check in Event Viewer. An exception of type ‘System.Exception’ occurred and was caught. 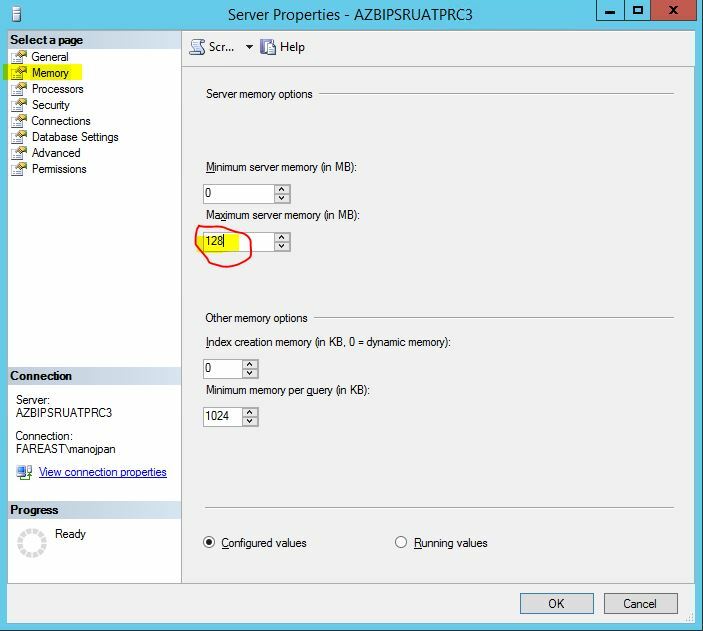 The above error log means that the Service account that I was using to run the service was not setup on the SQL Server instance. Now after few seconds the Service that was stuck on Starting mode changed to Running status. 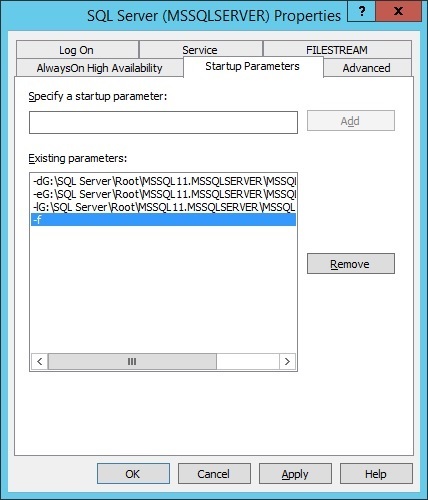 So if you also observed similar “Starting” status for your service, there could similar or some other reason, but by checking on the “Event Viewer” you will get to know the exact reason and fix it !! !